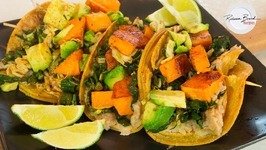 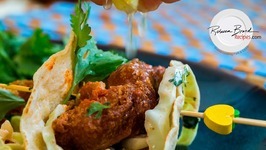 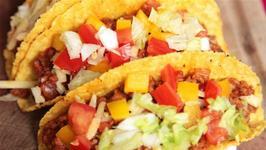 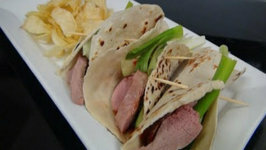 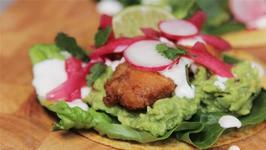 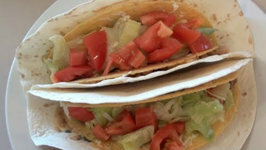 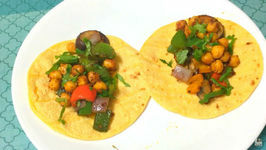 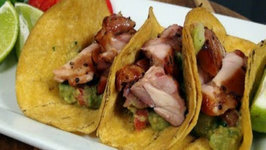 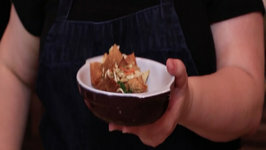 Rebecca Brand shows how to make classic Mexican Tacos with the classic taste of tacos by scratch. 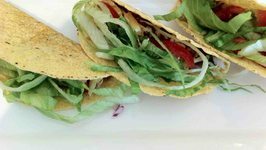 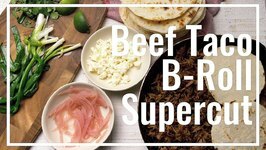 Crunchy corn tortilla taco shells with the browned beef cooked with the classic taste of Mexican tacos are easy with this recipe. 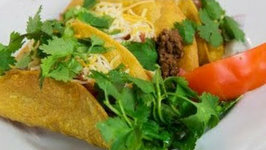 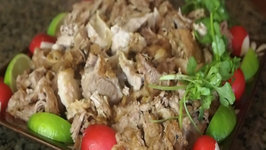 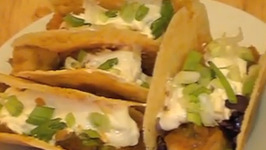 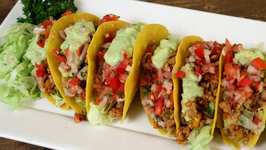 If you like Taco Bell tacos, Lawry's Taco Seasoning, then this recipe you may like better for it's combination of perfect spices to get that Mexican flavor. 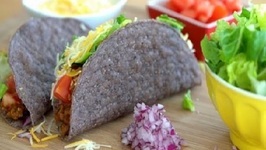 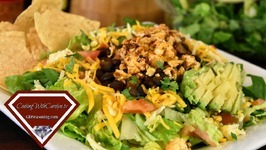 Hooray for Taco Tuesday, or any Taco Night in your house! 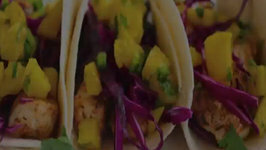 Viva La Fiesta!